"LOOK OUT!" This phrase has preceded countless catastrophes. It is one of the last things you want to hear when on the worksite. "How can we prepare for this?," a question all doctors ask themselves. "How can I reach these kids?," echoes through the hallways of schools. There are countless scenarios you have to prepare for: using explosives to bore a tunnel, performing complex surgeries, or even teaching kids in the classroom. We still use antiquated methods to teach and simulate emergency scenarios. Some of these outdated methods still consist of using blackboards and videotapes. We can now drop the old cookie cutter ways of the past to usher in a new age: Virtual Reality. 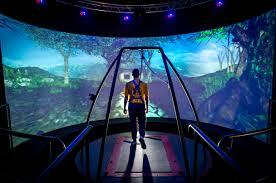 Life-sized simulators contained in a virtual world. With recent breakthroughs in VR (virtual reality), we can now more accurately practice real-life scenarios. 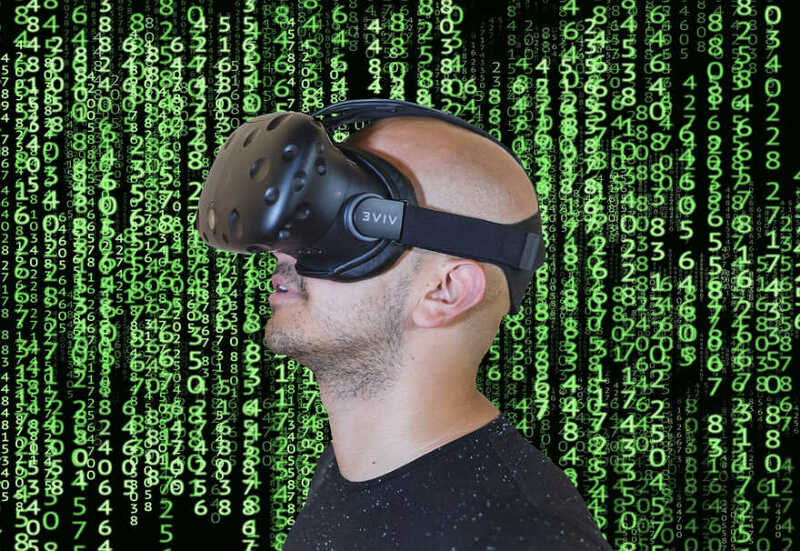 We can take a virtual rock face and train our miners to take accurate measurements, drill the right spots for explosives, and even blow up the rock face, all while being protected behind the veil of VR. The miners can then observe the various ways the rock face can break apart and collapse in a dynamic environment, with unique experiences every time. 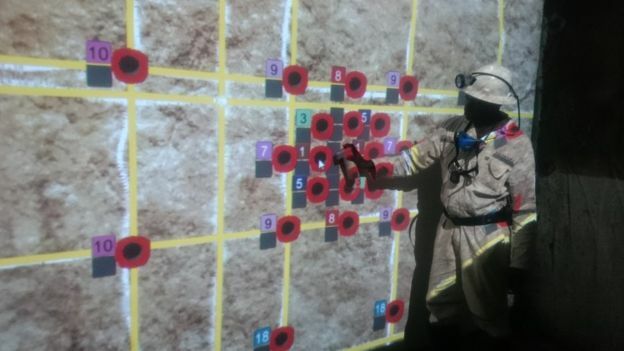 If something does not go right while choosing drilling and detonation spots, the software will highlight their mistakes and mark the correct spots where they should have drilled with this unique rockface. This is the kind of feedback you can't get in real time while working on a blackboard or watching a video. It's also the kind of information you don't want to have to try and decipher during a real-life emergency, while a cave is collapsing on you. With VR, we can lower workplace accidents and increase the proficiency of our skills in a safe environment conducive to learning. This isn't the only field that can benefit from this new platform. In the world of medicine, professionals face new, unique, and challenging problems every day. A lot of the time, these problems are life threatening with no room for error. How can you practice something that you haven't encountered before? The answer? VR. Using VR, we can plan and practice the most complex of operations. Recently, the Masonic Children's Hospital in Minneapolis used VR to plan the separation of 3-month conjoined twins who were connected quite more extensively than other conjoined twins. They had very intricate connections between their hearts and livers. This uniqueness would prove quite the difficult scenario to plan and train for, but with VR, they were able to safely and efficiently plan this out. The surgical team used images from CST scans, MRIs, and ultrasounds to create a super detailed model of the patients' bodies. The team then went through the newly created virtual patients and were able to identify potential problems and how to avoid them during surgery. This kind of planning and practice is worth far more than its weight in gold. 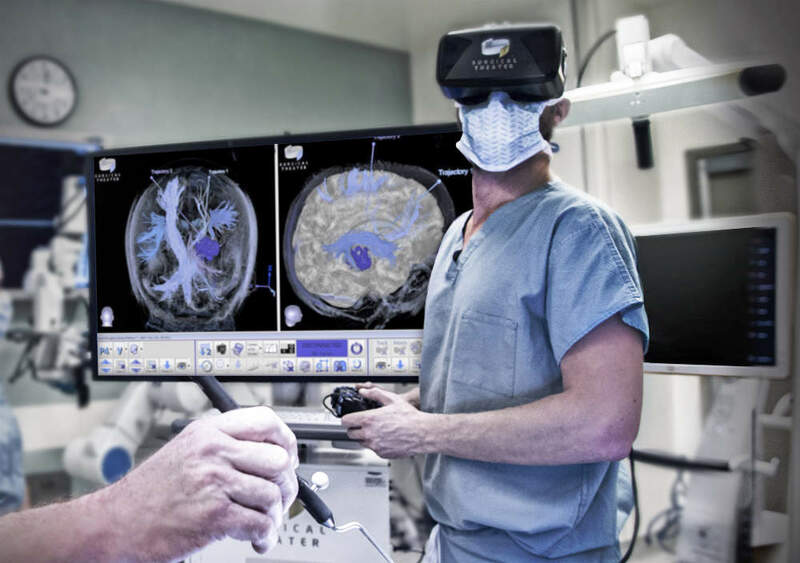 VR even has its place outside of the operating room. Burn victims have even found solace in the technology for pain management. Normally, the process of cleaning burns is very painful and can be quite long. Recently, they have developed a VR game called "SnowWorld," in which the patients can play during cleanings, in combination with medication, to keep them distracted. It's been very successful according to preliminary research, where patients report up to 50% less pain during the procedure. Even in the field of physical rehab, they have found a use for VR. A recent study of stroke victims showed VR rehab led to more improvements in arm and hand movement than regular rehab after four weeks of therapy. Professionals and the injured aren't the only ones seeing benefits from VR, though. Our students are being exposed to newer technology at younger ages. What is one of these technologies? You guessed it, VR! In the virtual classroom, almost anything is within reach. Want to go on a field trip to the moon? With VR you can. Field trip to the Jurassic age? VR is the answer! Now we don't have to wait for scientists to start cloning and growing dinosaurs in order to walk among them. They can start their day by riding a T-Rex and end it with a trip to the surface of Mars. Just load up the program for your desired location and you're there. Everything is now within reach of these eager young minds. The learning doesn't just start and stop with field trips, though. Students can use it to learn about anatomy close up. They could filter out the different layers and structures to get a more intimate understanding of how their bodies work. Athletes can use it to experience what it's like to be on the field in a real stadium. 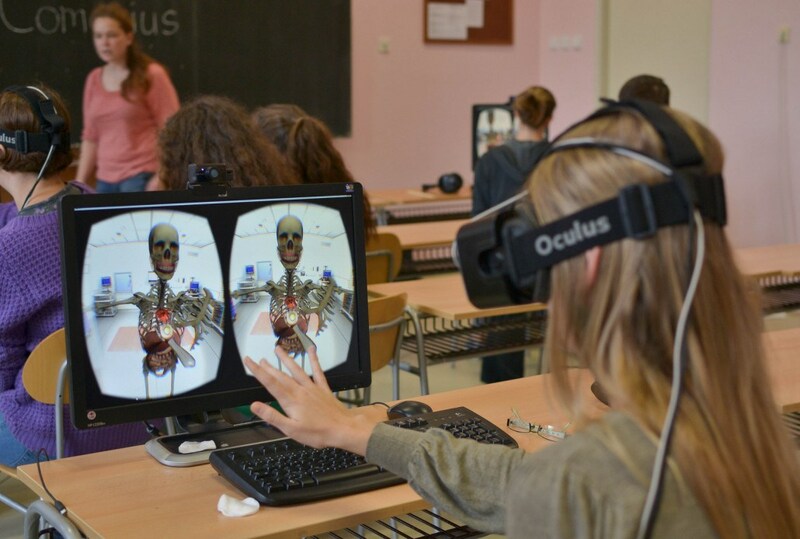 In fact, I imagine the classroom of the future, where they begin their days by starting up their VR headset and going through all of their lessons in VR. They could be at historical events and locations to see them almost first hand. Reading about an event or person is one thing, but when you are immersed in history like that, things become much more real and exciting to the user. There are, unfortunately, many hurdles when it comes to making VR accessible to everyone—mainly, the cost. Fortunately, now we have a plethora of options available to deliver our virtual experiences. Prices can range from $100 for mobile VR to $800+ just for the headset and/or controls which come with it. On top of that, you need a computer which is VR capable, and those can cost $900+ depending on the specs needed for the headset. This combo of expenses is quite out of reach for most schools which aren't private institutions right now, but don't let it deter you from giving VR a try. There are easily accessible demos all over the country. You can find them in retail stores, shopping malls, pretty much anywhere that sell electronics or computers. 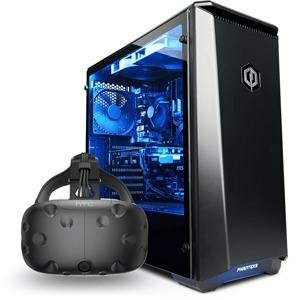 After you try VR and decide if you like it (which I'm pretty sure you will), come to Armor Techs in Dekalb, and let us help you build that dream computer for your new virtual world!